Do You Want to Connect to DrukREN? 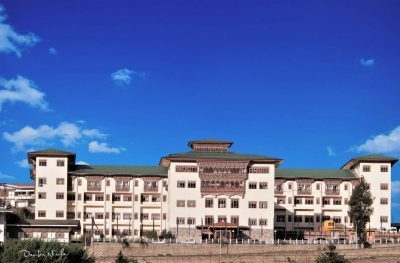 The Department of Information Technology under Ministry of Information & Communications has built a high speed 10Gbps network called DrukREN for Research & Education community in Bhutan. 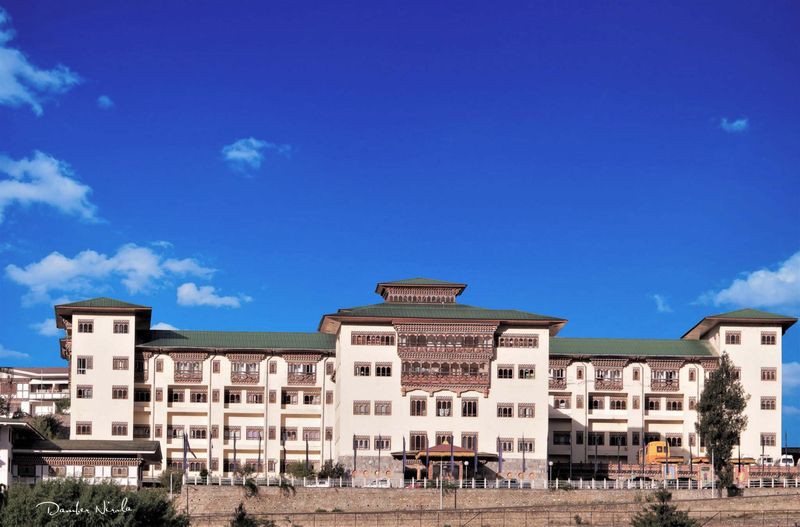 DrukREN provides connectivity to colleges under Royal University of Bhutan and Hospitals. 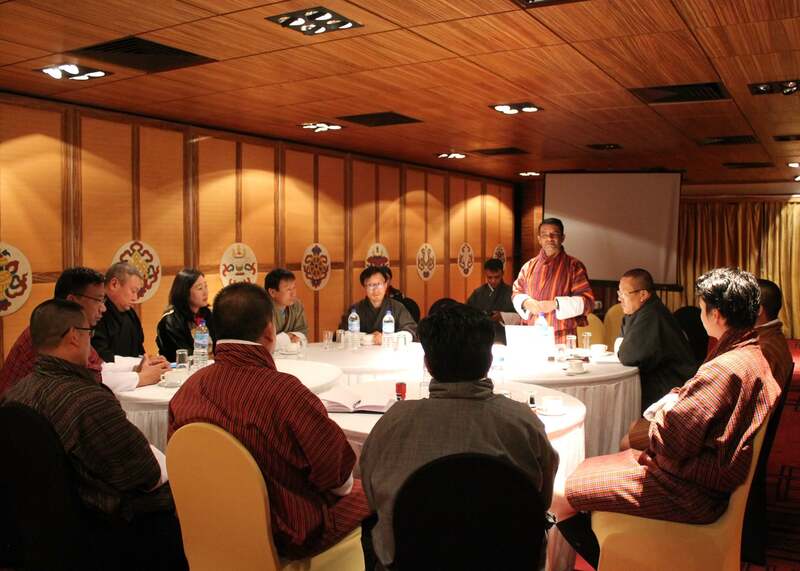 DrukREN shall provide connectivity to research & education institutes including schools and vocational training institutes. 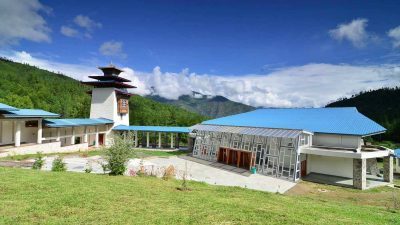 DrukREN is a 10 Gbps hight speed network in Bhutan for Research & Education Community in Bhutan. DrukREN is for research & education institutes in Bhutan including schools and hospitals. DrukREN provides 100 Mbps/1Gbps access to your campus network. Find out about Research & Education Events happening around the globe.